Our regular office hours are Monday to Thursday, 9am-2pm. 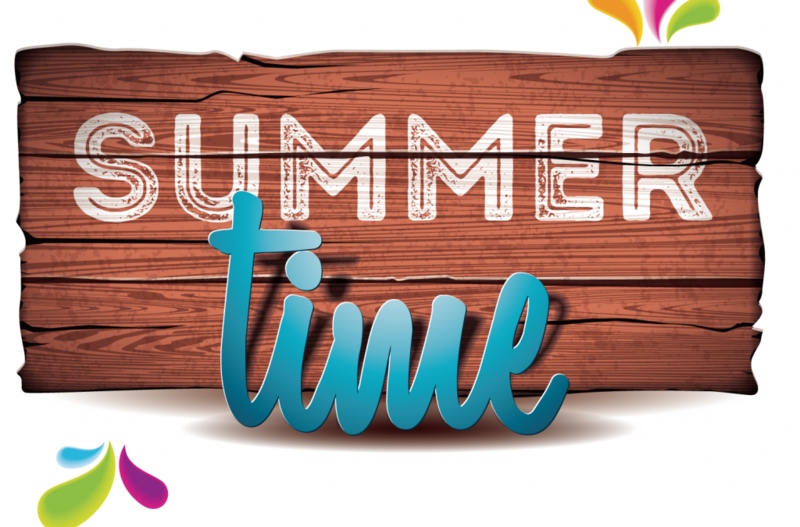 Please note that our office will be closed for Summer holidays July 20th to August 6th (inclusive). Synod staff is available to assist you during regular office hours, or you may contact Heather Howdle, chair of synod council, at hhowdle84@gmail.com, at any time during the holiday period for assistance.